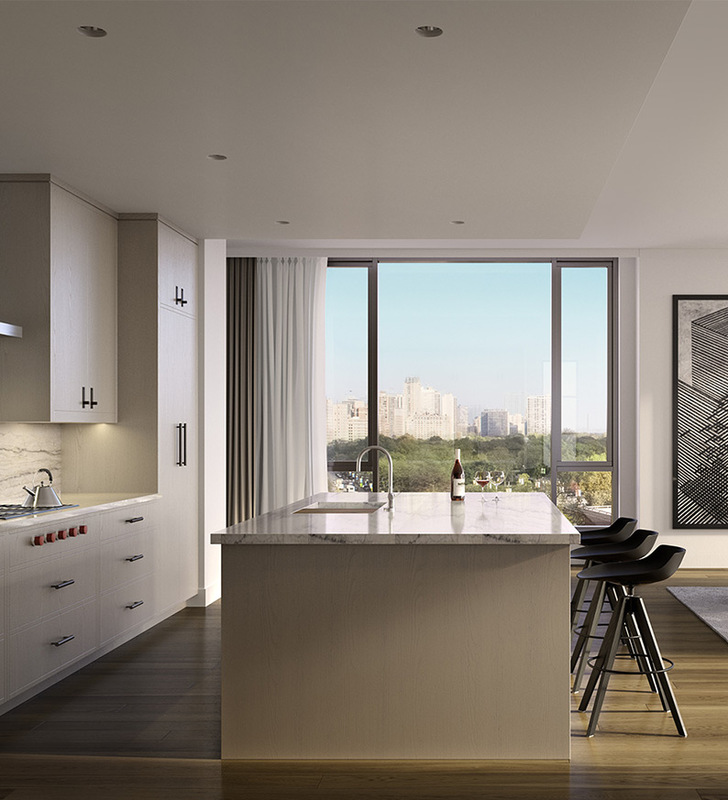 FIFTEEN FIFTY ON THE PARK offers a collection of beautifully appointed luxury condominium residences. Interiors fashioned by Gary Lee Partners honor timeless design traditions with a contemporary interpretation. 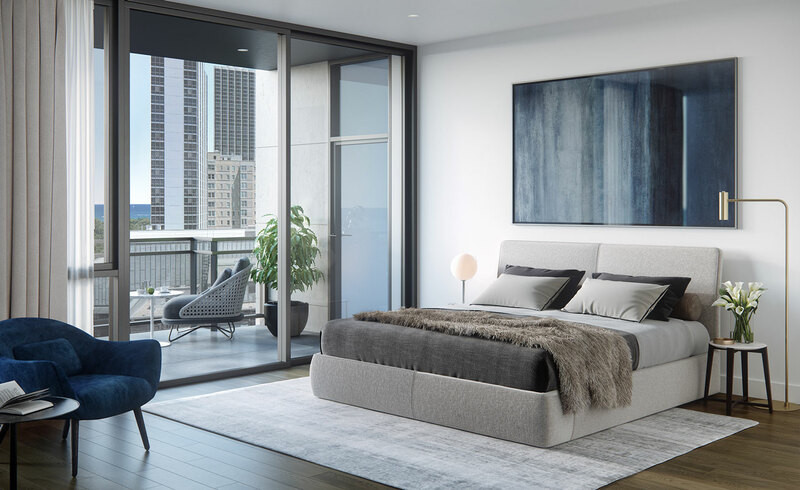 Each of the 32 light-filled homes is delightfully spacious and creates a peaceful retreat from city life, with views of Lincoln Park, Lake Michigan or the city. 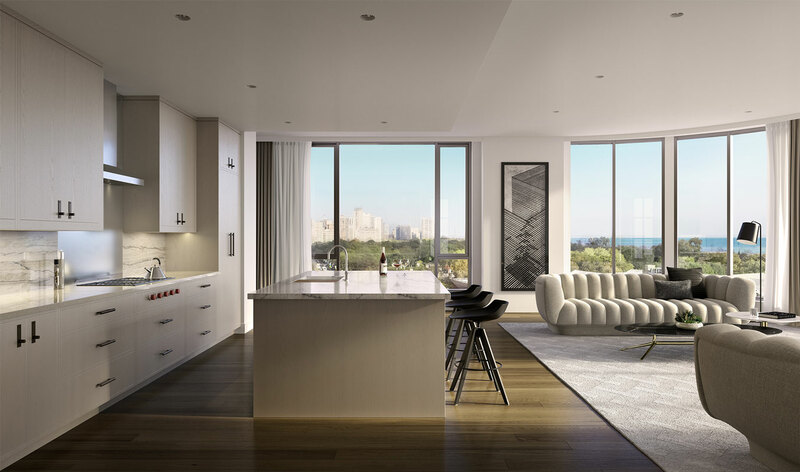 Designed with large windows, high ceilings and expansive open terraces the residences at FIFTEEN FIFTY provide the perfect backdrop for a sophisticated, contemporary lifestyle. 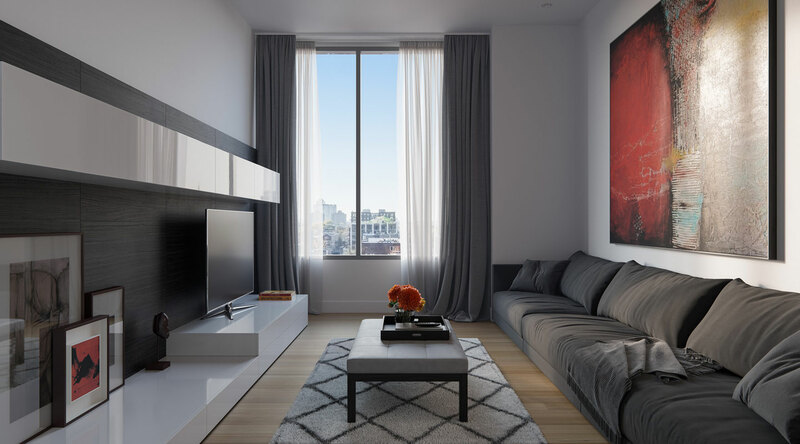 Residences are designed to enhance privacy, providing intimate and quiet spaces. Each signature residence exudes graciousness. Large floor plans include a combination of Living Rooms, Great Rooms and Family Rooms, many with outdoor space perfect for entertaining and intimate gatherings. 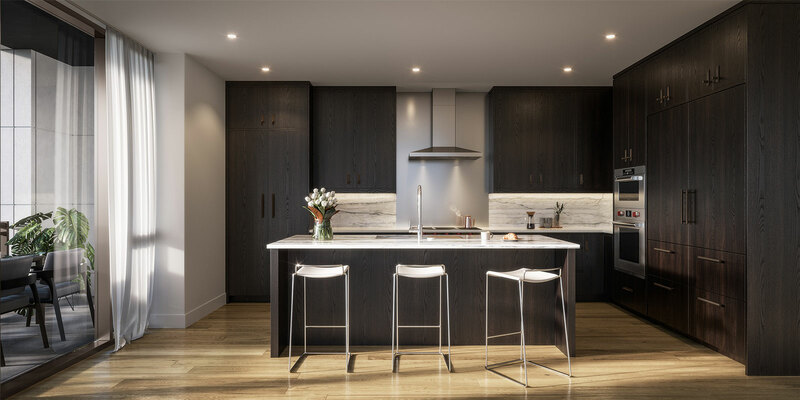 Kitchens by Gary Lee Partners feature luxury brands like Sub-Zero, Wolf and Miele appliances; O’Brien Harris hand-made cabinets; and KALLISTA and Dornbracht faucets. 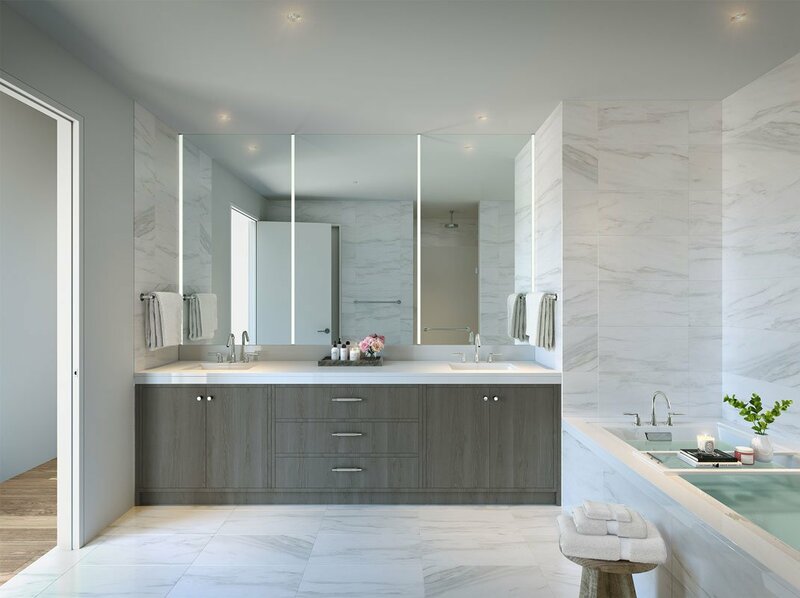 Master Bathrooms at FIFTEEN FIFTY feature natural stone flooring and countertops, designer lighting, and luxury brands like Toto, Lacava and Kohler. Gary Lee Partners composed three designer color palettes for residents to choose from: Champagne, Bronze and Titanium. Master Bedrooms have ample space to accommodate comfortable seating areas, and feature generous walk-in closets.